Your doggie loves comfort and cosiness? 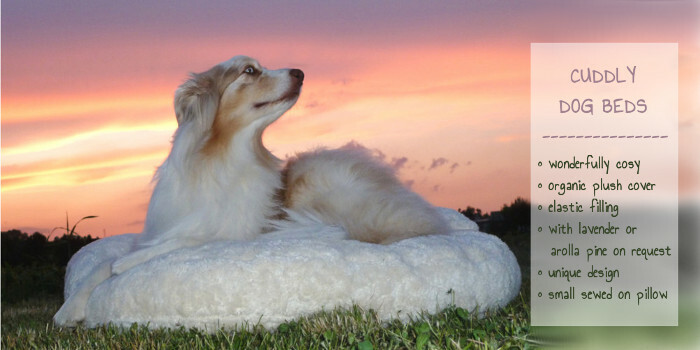 Then our Organic Cuddly Dog Beds will be just right for your darling. Dog Filou's Cuddly Dog Beds have an extra soft and cosy cover and are extra soft, so your dog can snuggle into them whenever he likes! Isn't it great being a dog? !